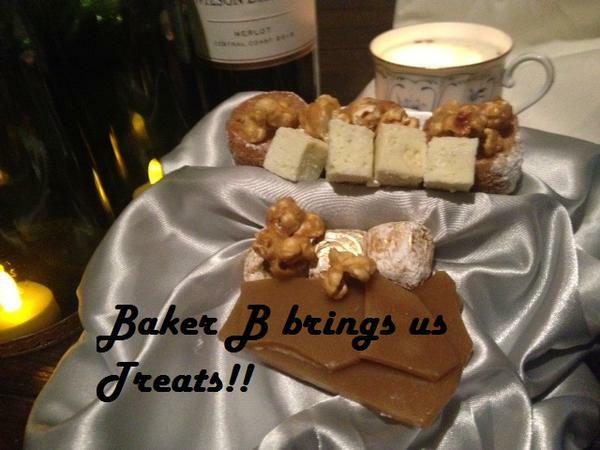 Cheap Hooch Presents: Baker B Brings Us Treats!! French pastry chef, Baker B, brings the crew of CHR a crazy good assortment of gourmet "special" treats. Nothing like mixing butter and the green stuff to make for a great show! Baker B discusses his adventures in tough kitchens and getting his new business off the ground.